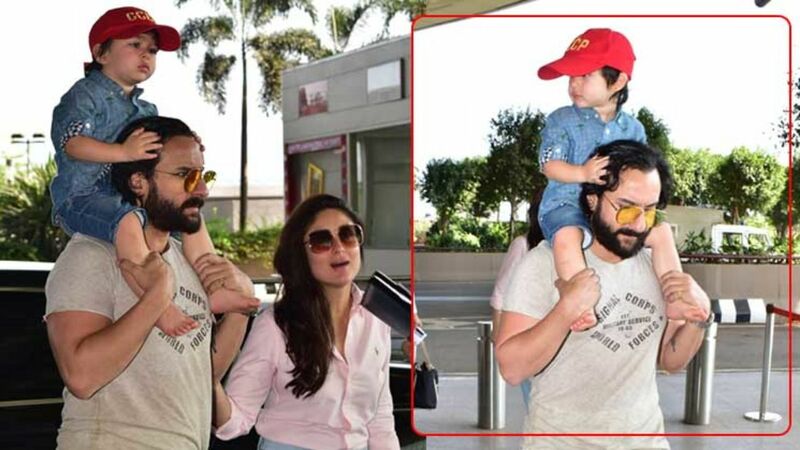 Just a day ago, Saif Ali Khan and Kareena Kapoor Khan with their cute little packet of happiness, Taimur Ali Khan were spotted at the Mumbai Airport while they were leaving for their vacation. 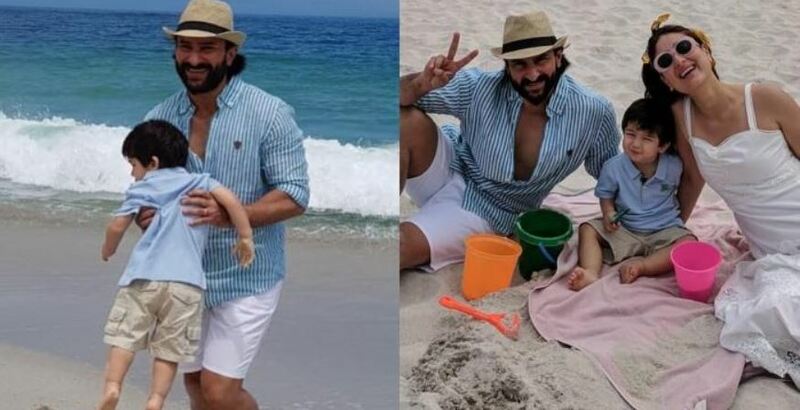 In many of the pictures, we noticed Taimur, who was seated on his daddy’s shoulders, with eyes shut in almost all the pictures which were clicked. But there is more that grabbed our attention. While the paparazzi was clicking pictures, the flashes of the camera made master Tim Tim shut his eyes while being clicked. Taimur is usually friendly with the camera and paparazzi but seemed a bit uncomfortable because of the flashes but as always the master kid did not fail to impress the media and waved at them. 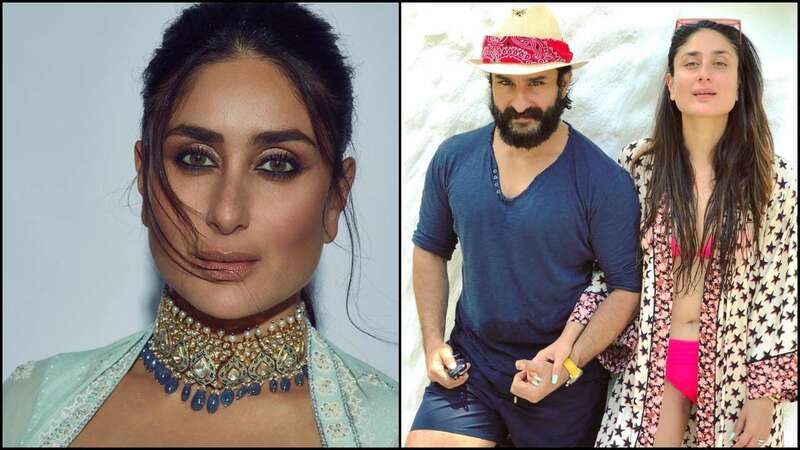 On the work front, the Veere Di Wedding star has recently finished her shooting of ‘Good News’ with co-stars Akshay Kumar, Diljit Dosanjh, and Kiara Advani. 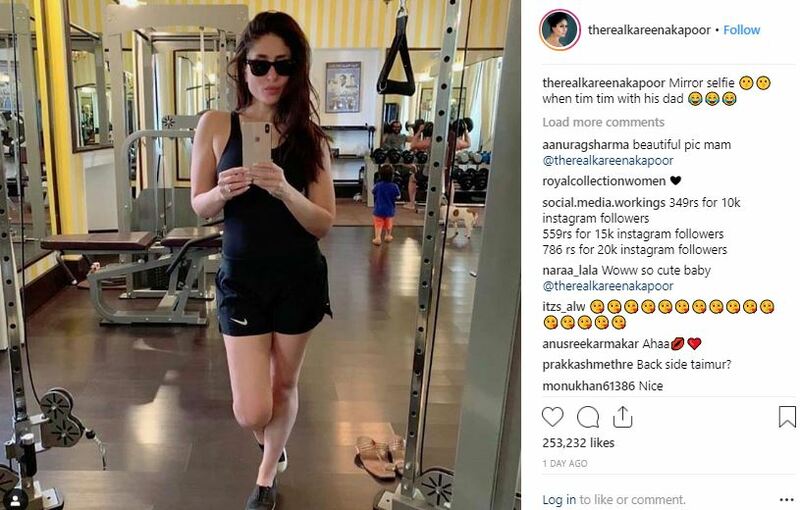 If the reports are of anything to go by, Taimur Ali Khan aka Master Tim Tim would also have a cameo appearance in the movie. Kareena has been next roped in for ‘Angrezi Medium’ with Irrfan Khan and Radhika Madan. She will also be seen in Karan Johar’s directorial ‘Takht’ which casts Ranveer Singh, Alia Bhatt, Vicky Kaushal, Bhumi Pednekar, Anil Kapoor and Janhvi Kapoor. 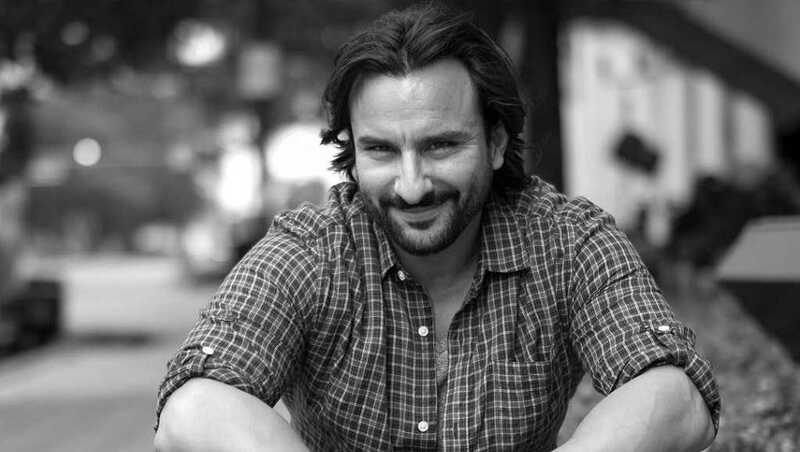 On the other hand, Saif Ali Khan will be seen in ‘Sacred Games 2’, ‘Bhoot Police’, ‘Tanhaji: The Unsung Warrior’ with Ajay Devgn, ‘Jawaani Jaaneman’, and Sushant Singh Rajput starrer ‘Dil Bechara’, which is said to be an adaptation of the Hollywood movie ‘The Fault In Our Stars’.